A planned emergency exercise will be taking place on Manannan this evening. Three fire crews will be mobilised to the fast craft and will be supported by ship crew to simulate a fire extinguishing on board. The Steam Packet Company announced the news last week saying it's to avoid any confusion for the public should they see emergency services attending the vessel during that time. 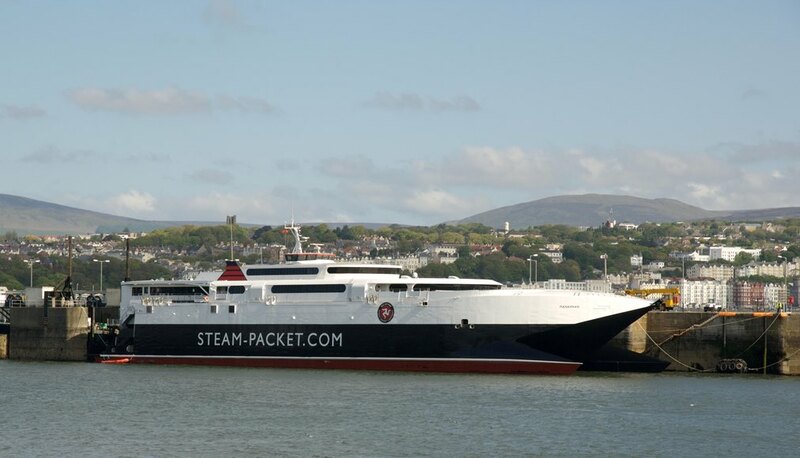 Manannan - which is currently moored at Victoria Pier - is due to return to service this year on March 29.